Two words to describe our Black Stainless Steel Microwave Drawer? Absolute showstopper. 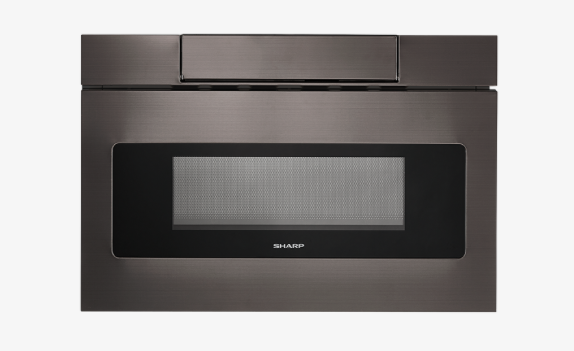 Sharp’s Black Stainless Microwave Drawer’s rich, elegant finish is an absolute show-stopper for your dream kitchen. As a complimentary appliance in a black stainless kitchen, or a stunning design statement in any kitchen, the Sharp Black Stainless Microwave Drawer allows you to showcase your design savvy and create a premium kitchen that flows with your lifestyle.